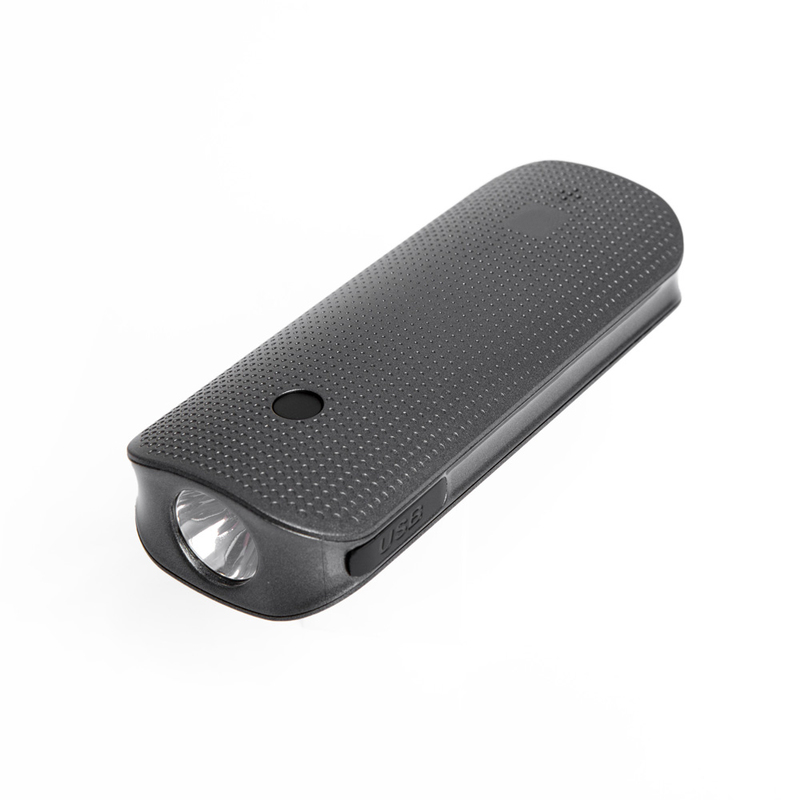 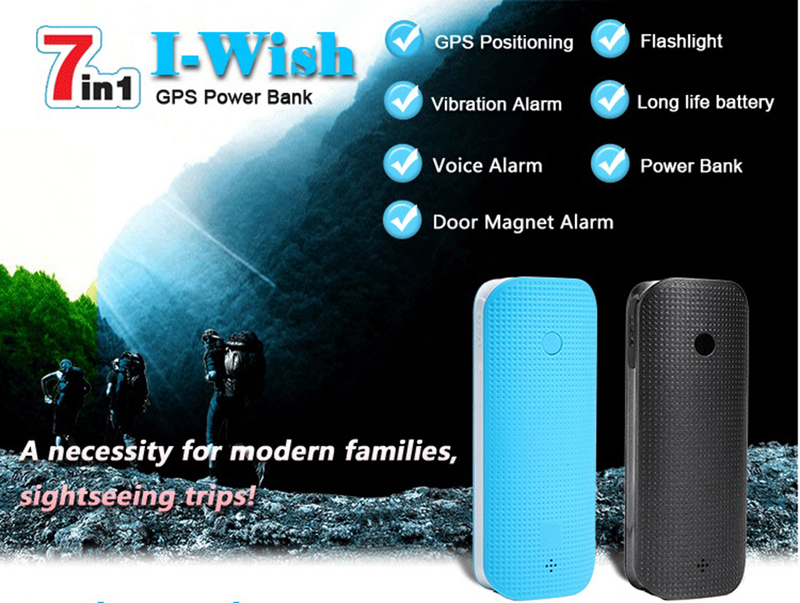 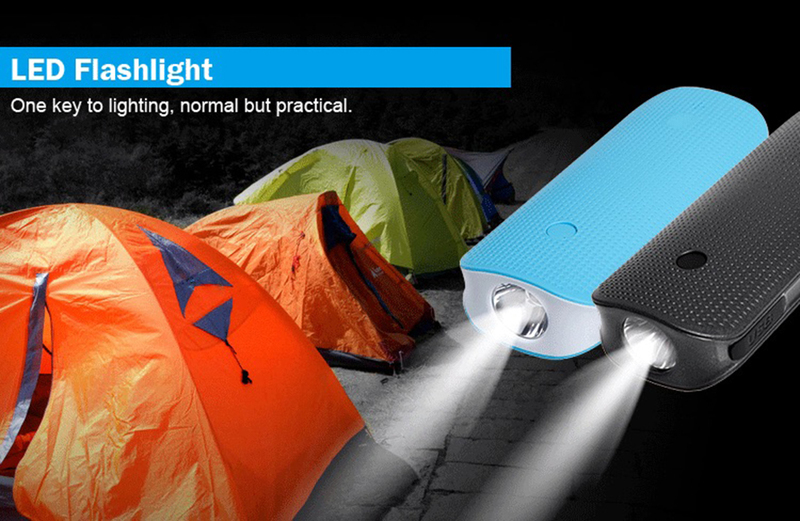 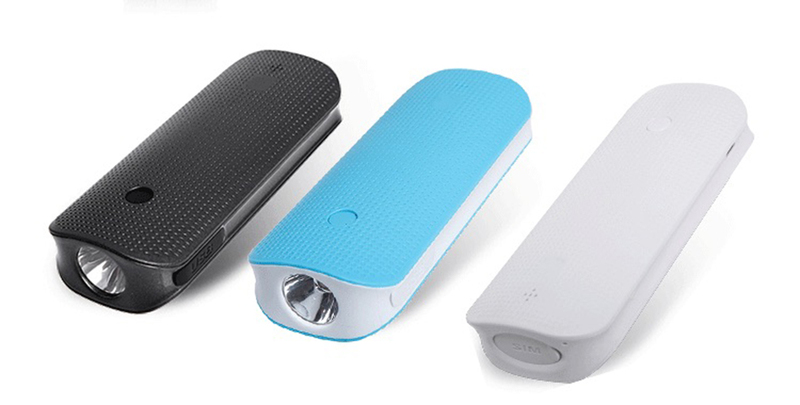 T580w is a normal power bank but with hidden GPS tracking chipset, therefore, it can be used for spy or real time tracking, movement history trace and replay back on google map…. 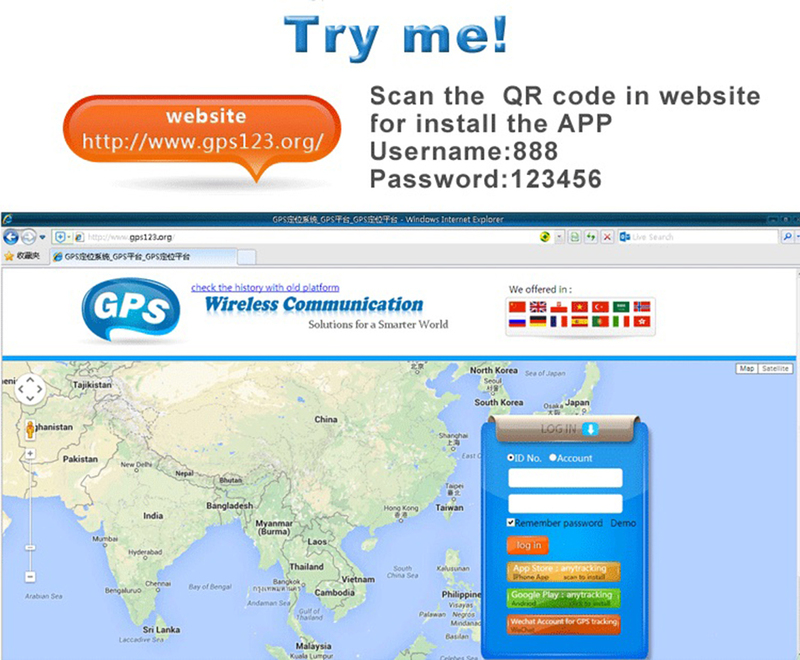 GSM quad band network, all global universal. 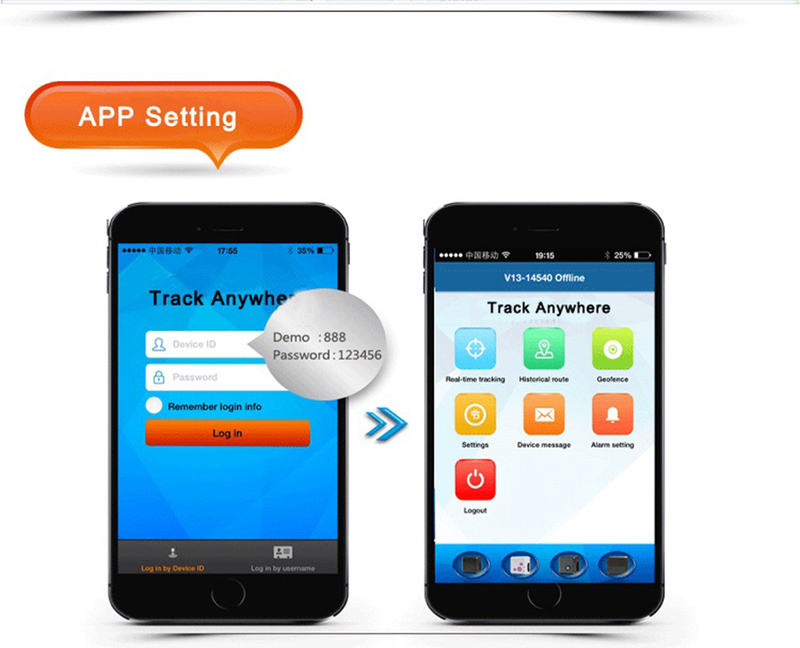 Tracking Via website/IOS APP/Android APP/Wechat/SMS. 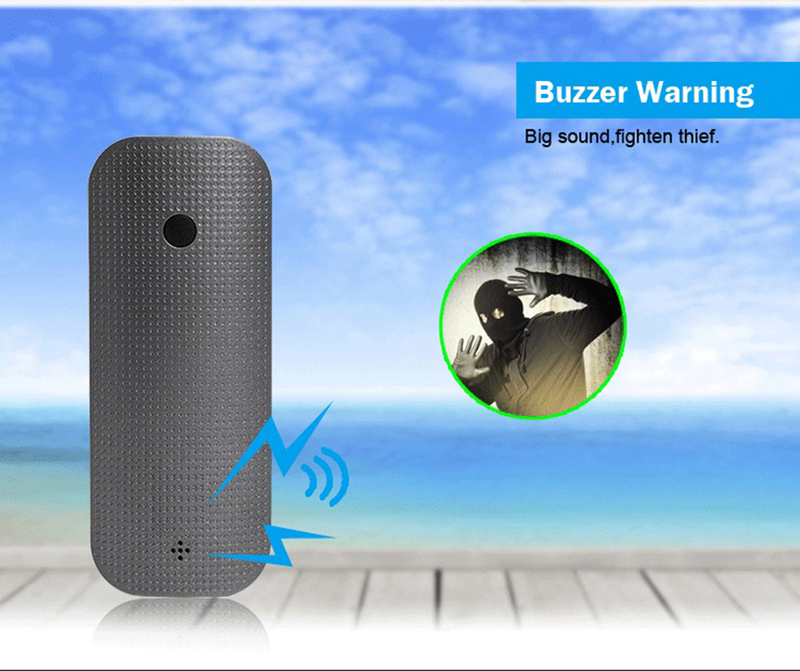 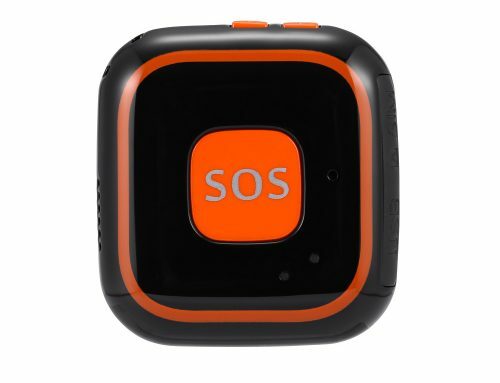 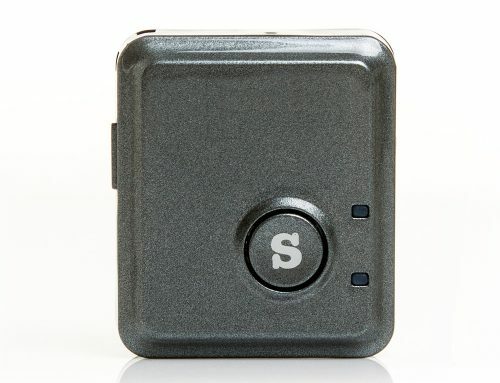 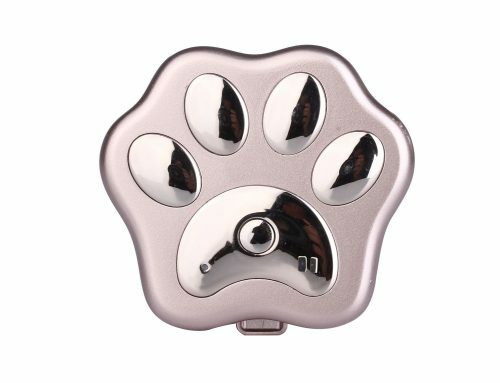 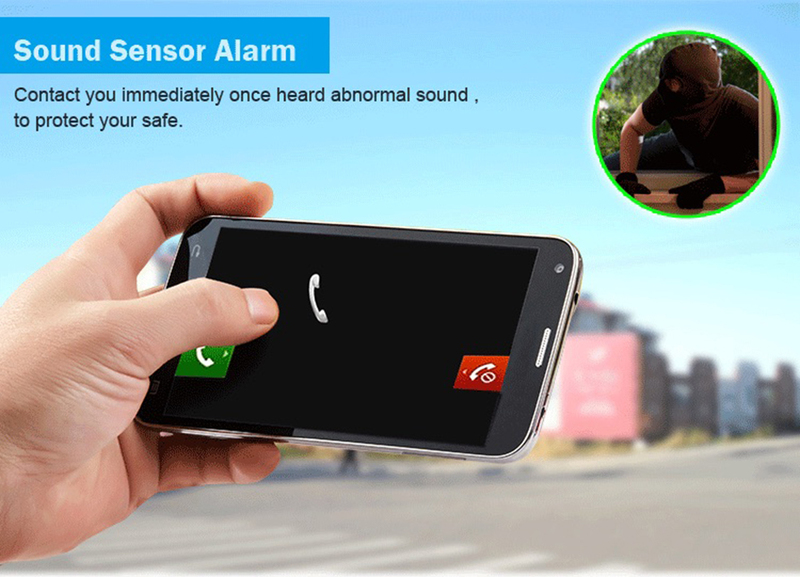 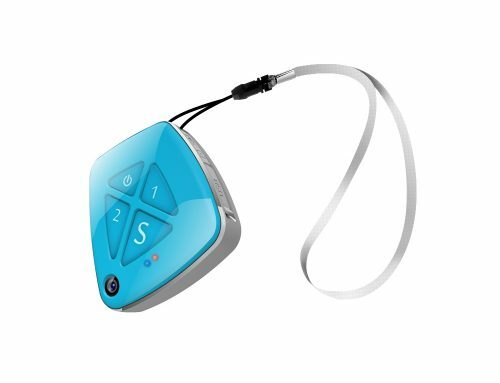 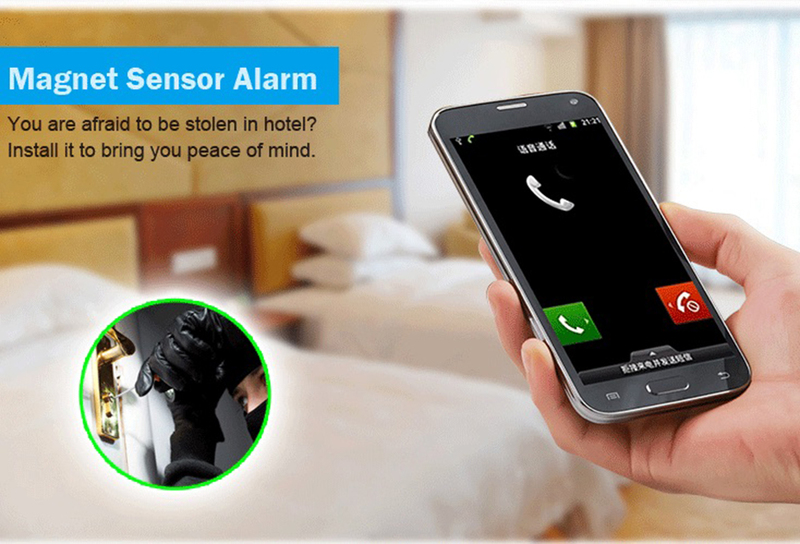 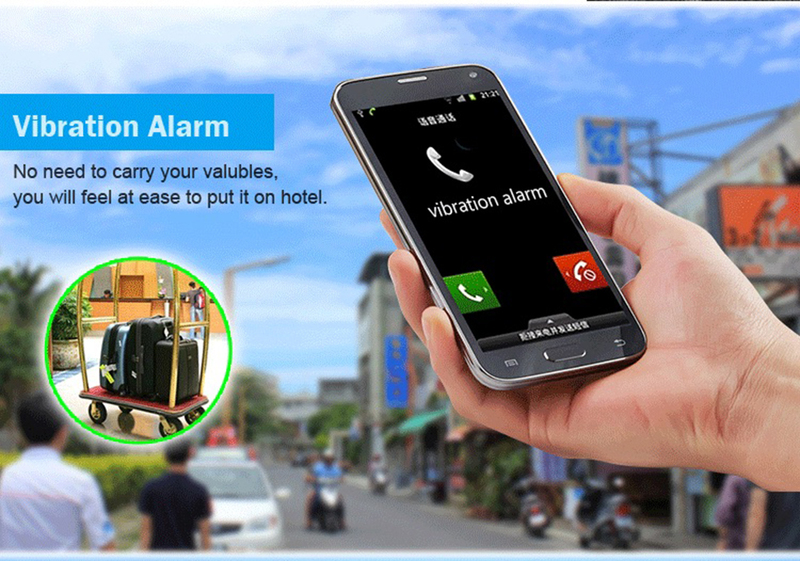 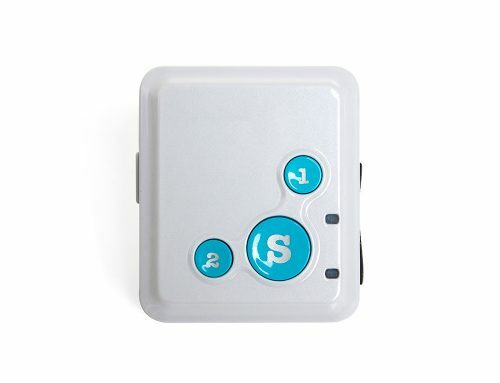 Magnetic sensor/vibration sensor/sound sensor, three types of anti-theft alarm.